Howdy! I haven't done a "What I'm Reading" post in a year! But if you know me, you know I love to read! 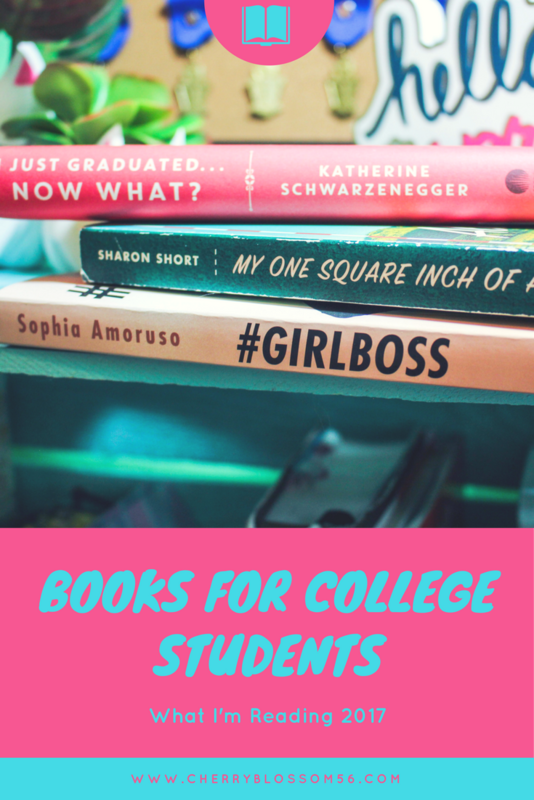 I'm currently reading some books that are pretty fun reads for a college student. I figured y'all may be interested in reading these so I'd give my review on them! 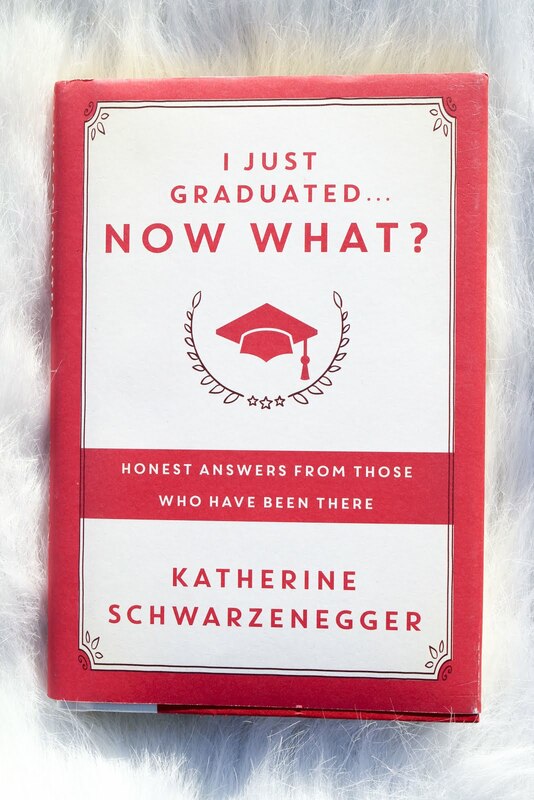 I Just Graduated Now What by Katherine Schwarzenegger: This book is awesome for anyone getting ready to graduate. 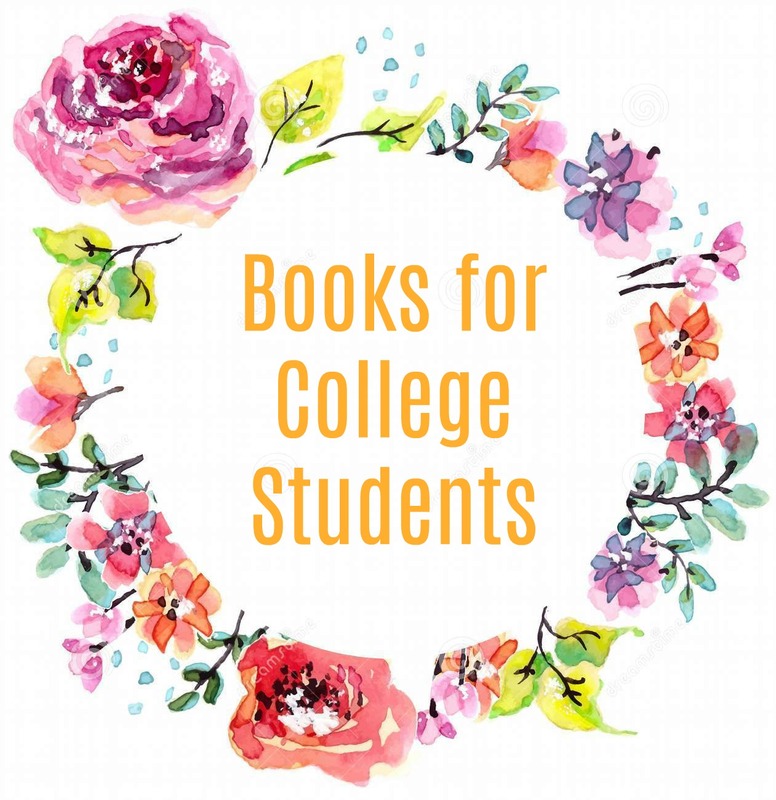 It's a collection of interviews from people who have graduated college and their experience! 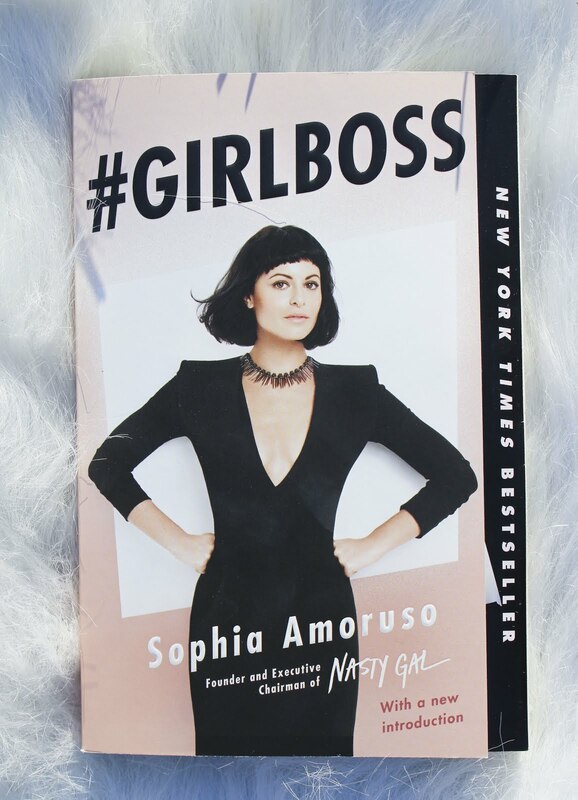 I think it's a great read, especially for anyone not sure what they are going to do once the graduate! There is no one way your life has to go after you walk across that stage. Life is full of opportunities. 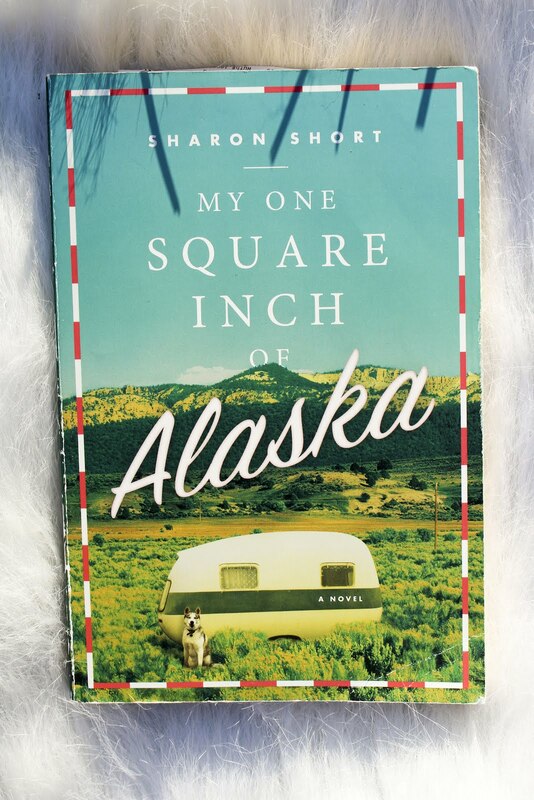 My One Square Inch of Alaska by Sharon Short: This book is a cheesier read, but still really good. It meets the criteria of wanderlust, independence, and romance. Place in the 50s, Donna sets off on an adventure with her terminally ill little brother from Ohio to Alaska so he can see his one square inch he owns. If you want an easy, quick, enjoyable read I highly recommend this book! 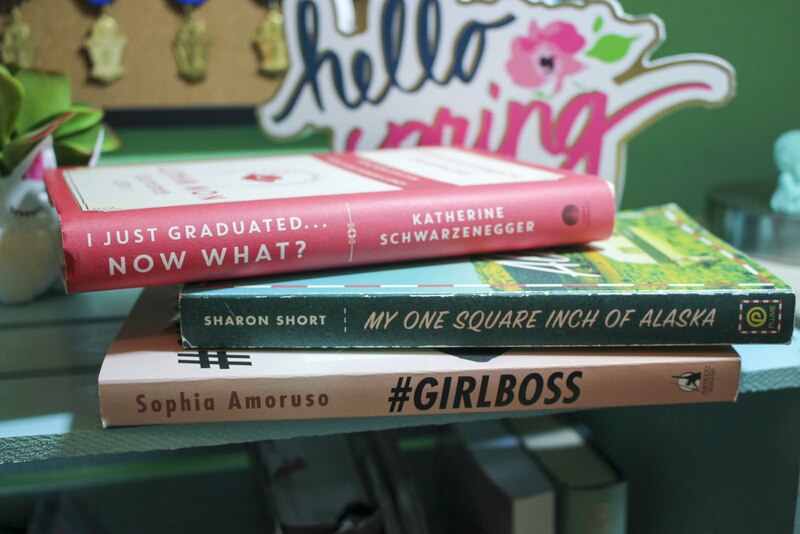 Let me know if you read any of these books, or if you have any book suggestions for me! Also be sure to check out my bookmark DIY for a cute placeholder for when you check these out!